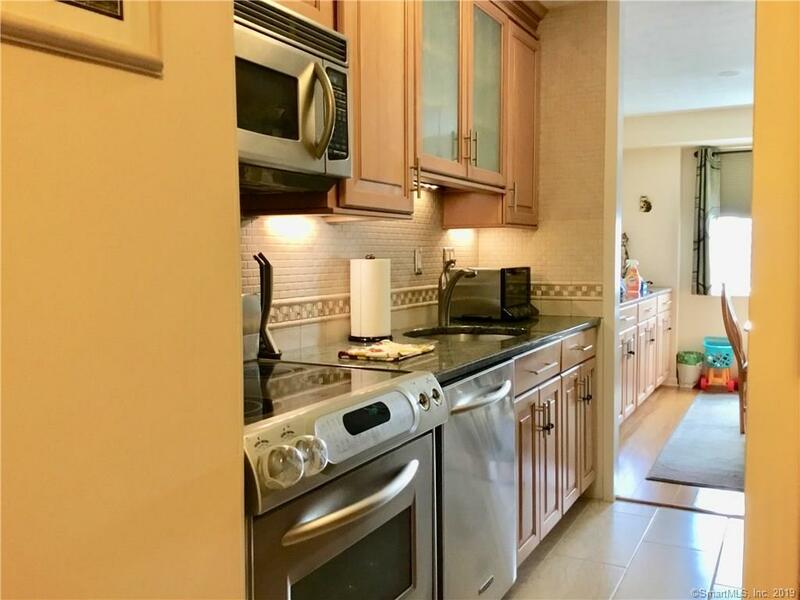 Bright, sunny, fully renovated, 2 bedroom end unit overlooking downtown New Haven with private balcony. 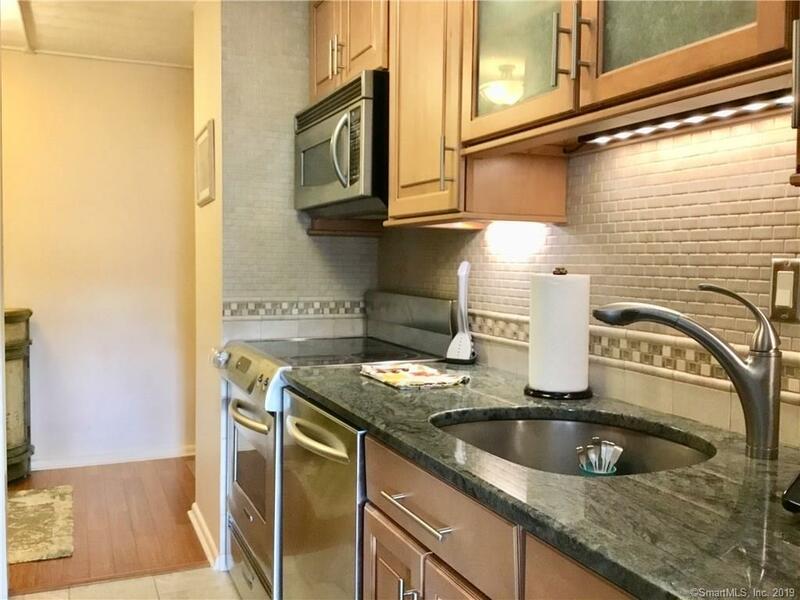 This unit features newly updated kitchen with granite countertops, stainless steel appliances, two full bathrooms; master bathroom with large walk-in shower, abundant storage and new bamboo flooring. Monthly co-op fee includes 24 hour security, building and ground maintenance, trash pickup, heat, water and taxes. 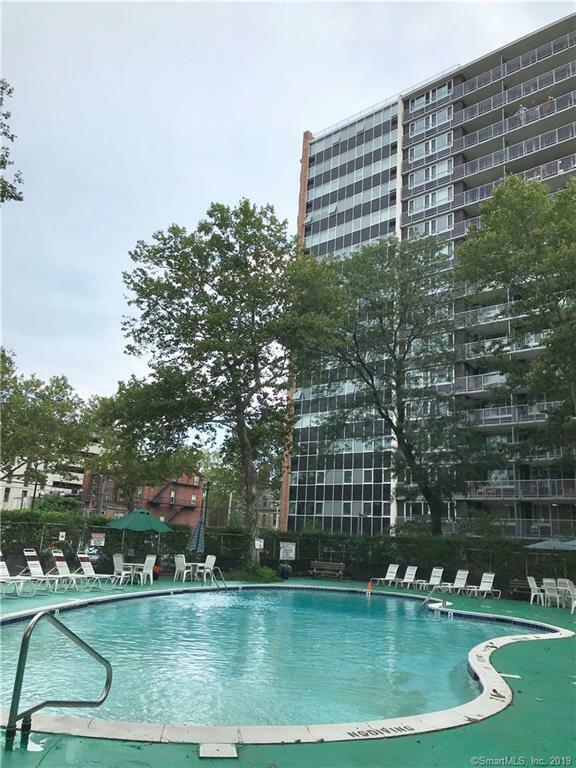 Great location with large in-ground pool and available off street parking for an additional $100 per month. 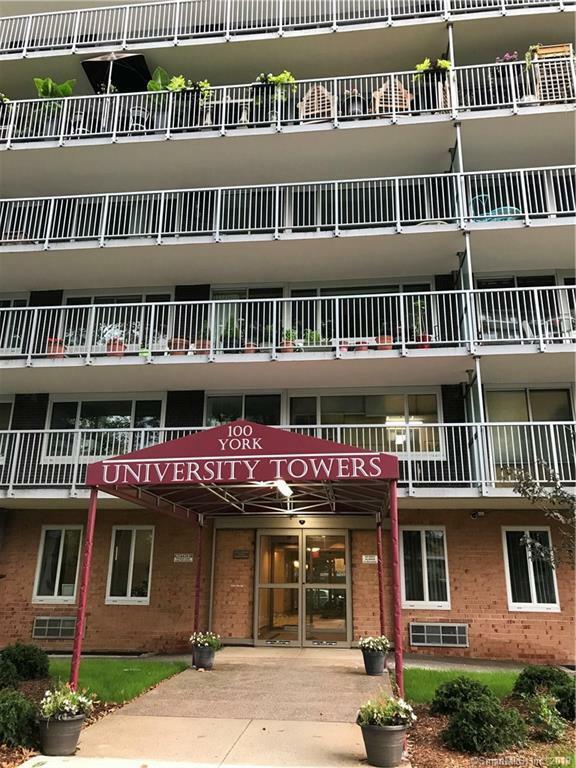 Enjoy all New Haven has to offer right outside your door!Sale contingent on the Co-op Board interview with buyer. Listing provided courtesy of Gail A Kuziel of Pearce Real Estate.